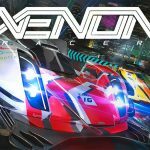 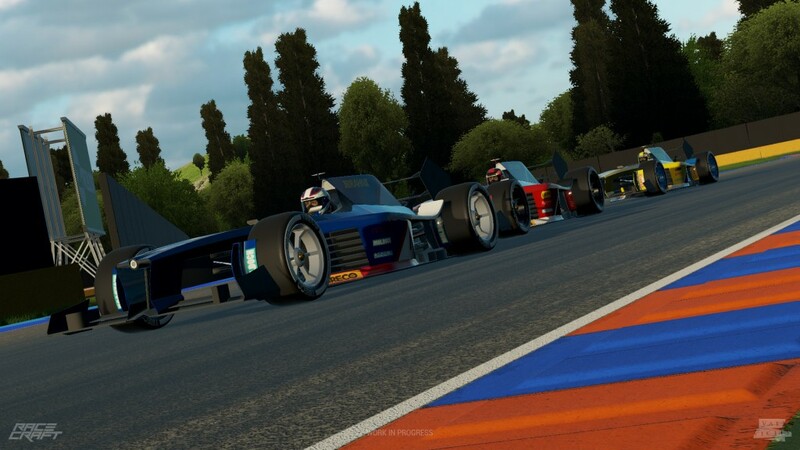 Vae Victis, the independent Italian developer behind Victory: The Age of Racing. 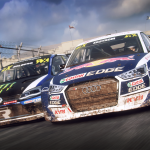 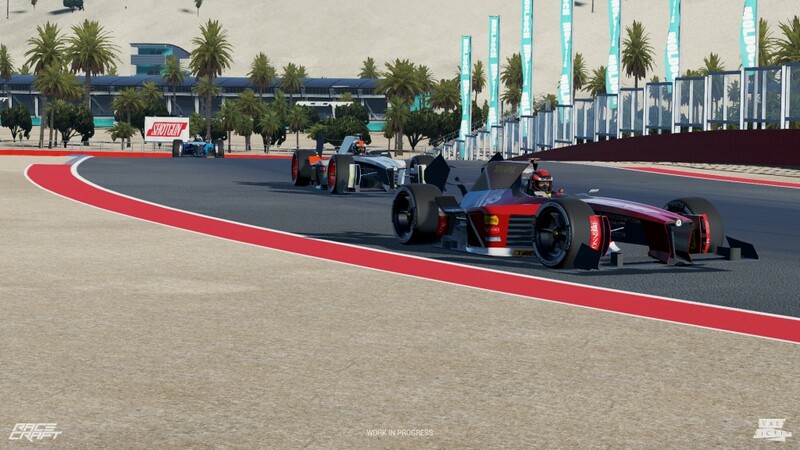 have released their new innovative racing sandbox Racecraft on Steam Early Access. 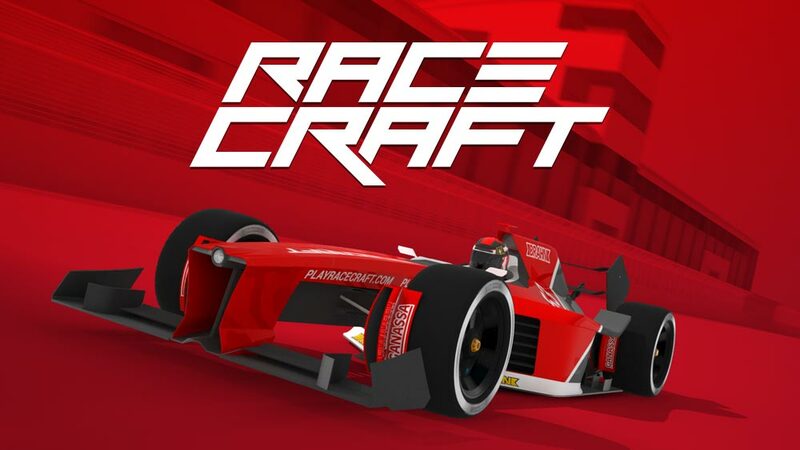 Inspired by Minecraft, Racecraft features powerful procedural technology that lets you create your own tracks or generates random tracks for you, creating limitless possibilities to make every race a unique experience. 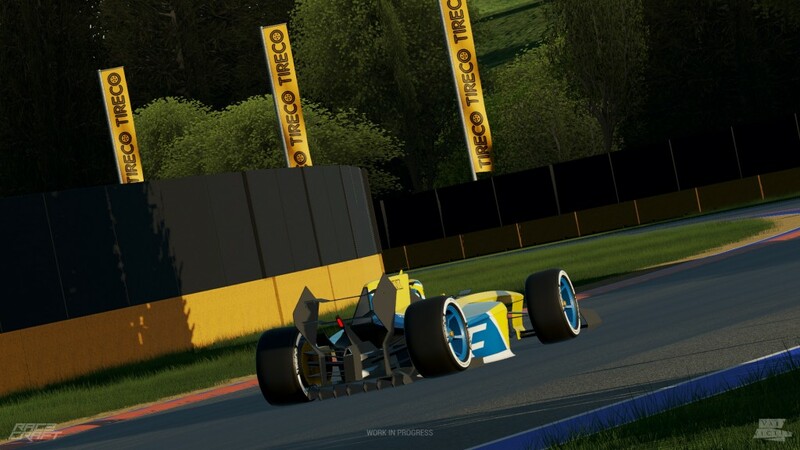 Think of it as Minecraft meets Trackmania. 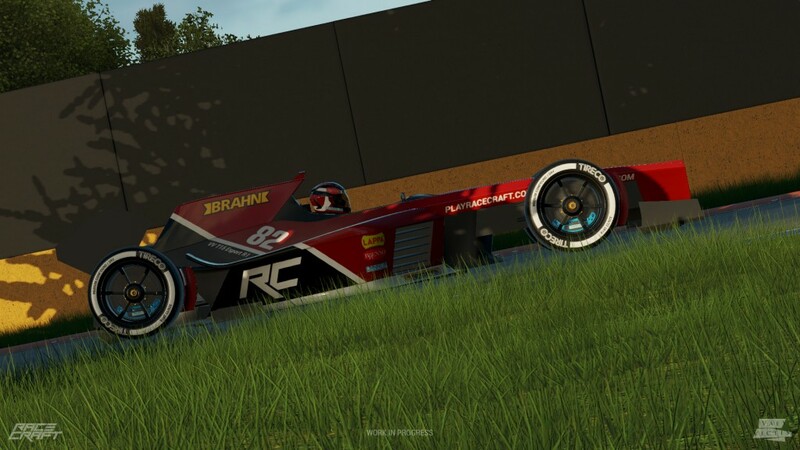 Racecraft has certainly come a long way since our last hands-on at Gamescom last year. 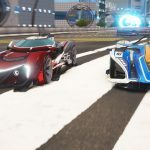 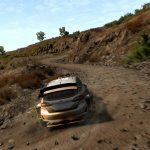 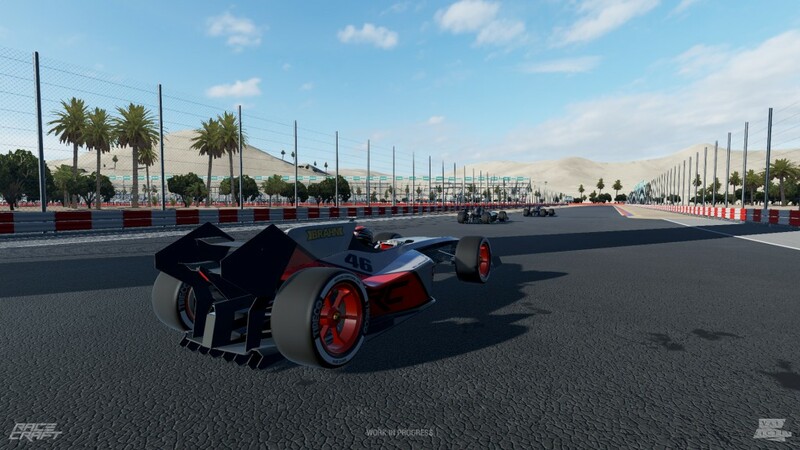 Unlike the tech demo released a few months ago, the Early Access release of Racecraft lets you race against AI opponents on the procedurally generated tracks, with the option to dial the AI difficulty over 100 levels. 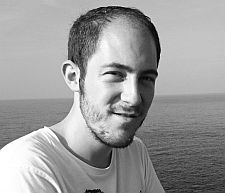 You can also save your favourite tracks, which are generated using variable lengths, tortuosity and times of day. 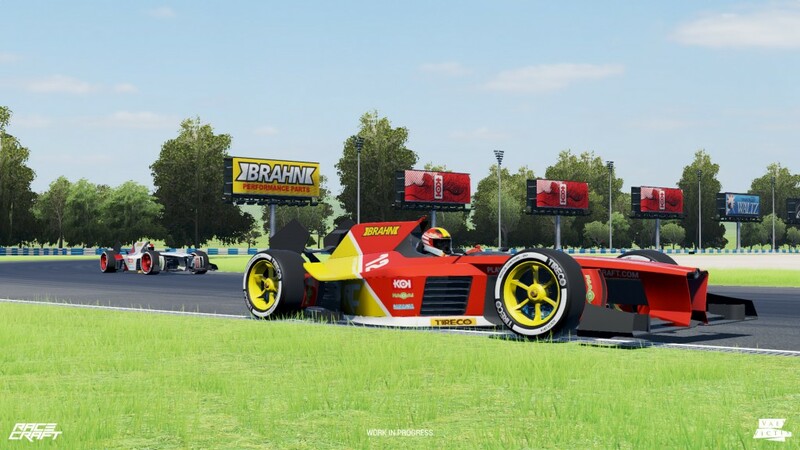 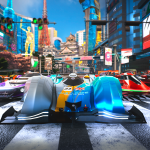 As well as generating tracks, Racecraft also lets you create your own cars similarily to Victory: The Age of Racing. 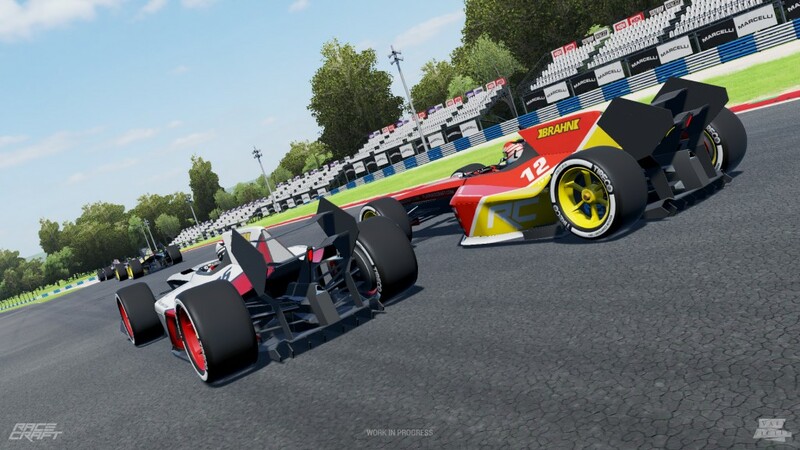 Convieniantly, Racecraft's Advanced Driving Menu also lets you tune your car while you're driving at speed so that you don't lose focus. 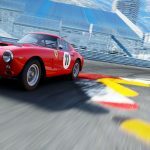 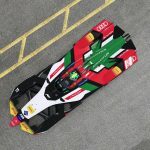 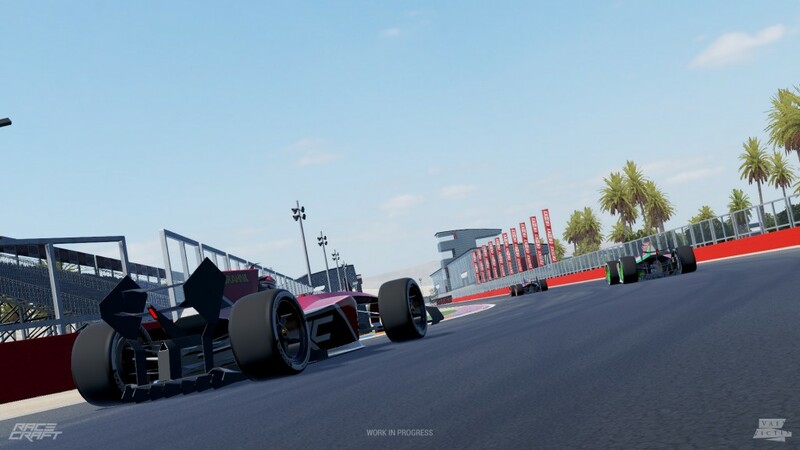 While the visuals have improved since our first look at Racecraft, Vae Victis say that the graphics engine is only 50% complete. 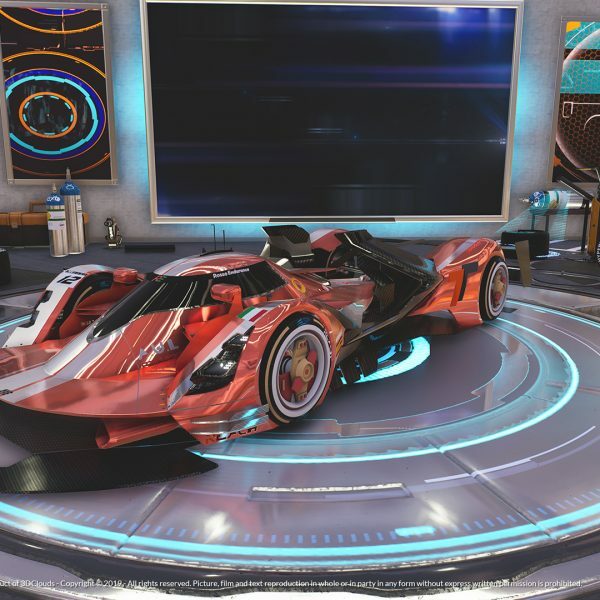 The procedural engine is 75% complete, however, and the physics are 80% complete. 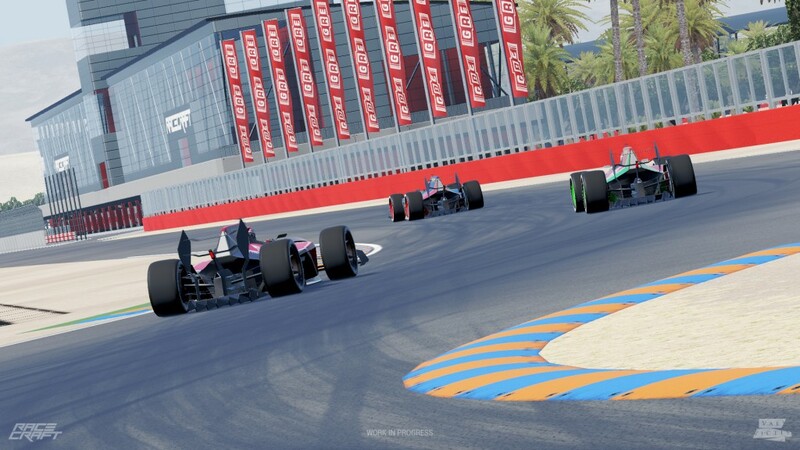 A handful of game modes are included such as Hot Laps, but these only represent 20% of Racecraft's final feature list. 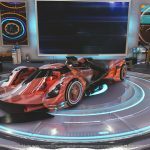 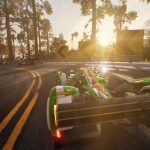 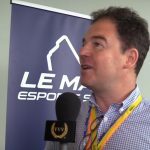 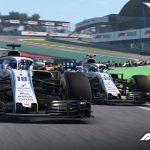 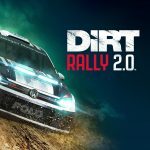 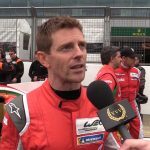 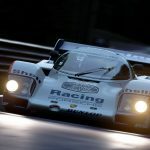 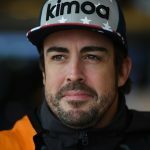 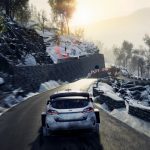 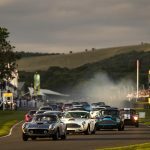 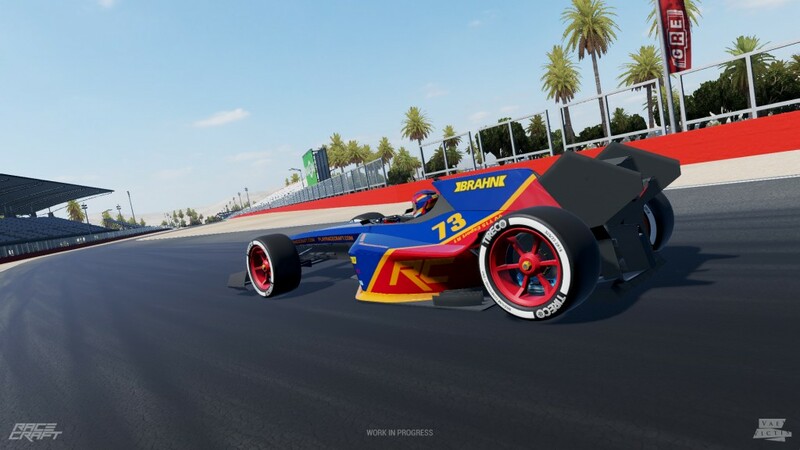 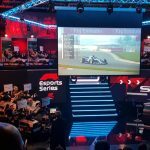 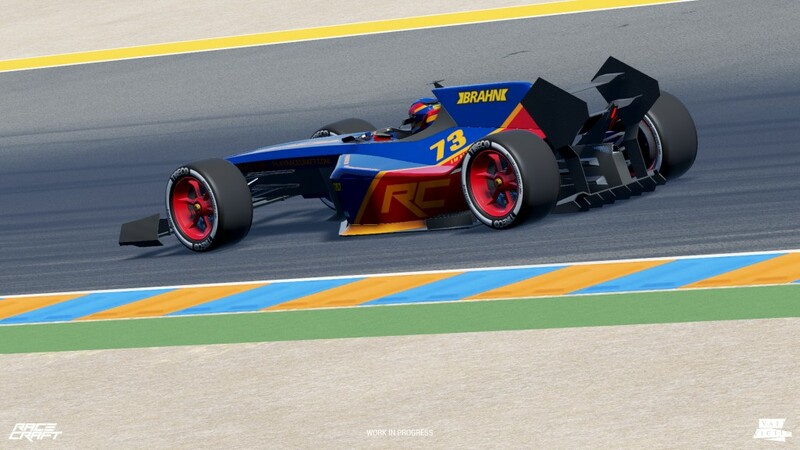 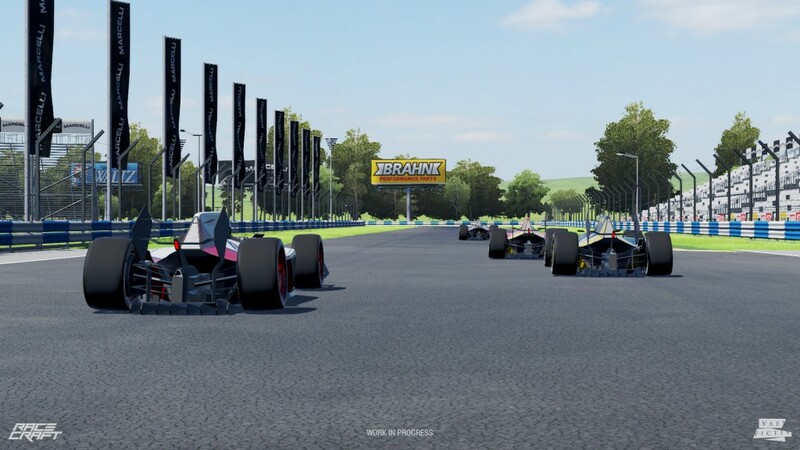 Racecraft is expected to remain in Early Access for around 12 months, so expect further features to follow: Vae Vicits have already hinted that we can expect to see track sharing on Steam, asynchronous multiplayer, a career mode, VR support and multiplayer to be added to Racecraft in the near future. 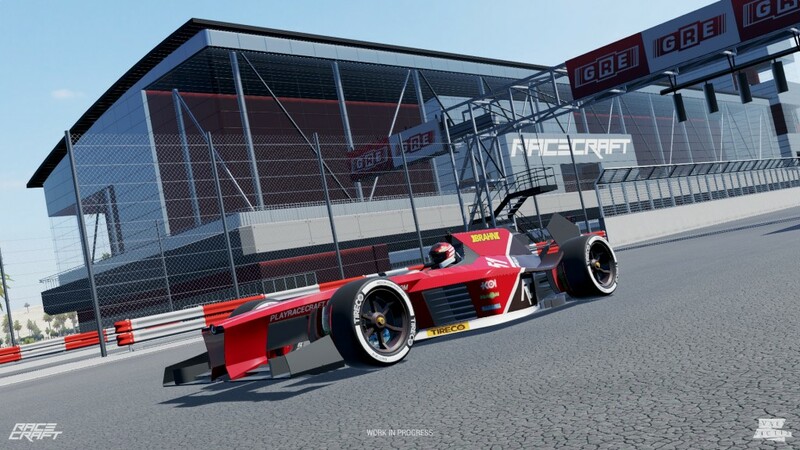 Early adopters can purchase Racecraft with a 20% discount on the Steam page for a limited time, where a free downloadable demo is also available. 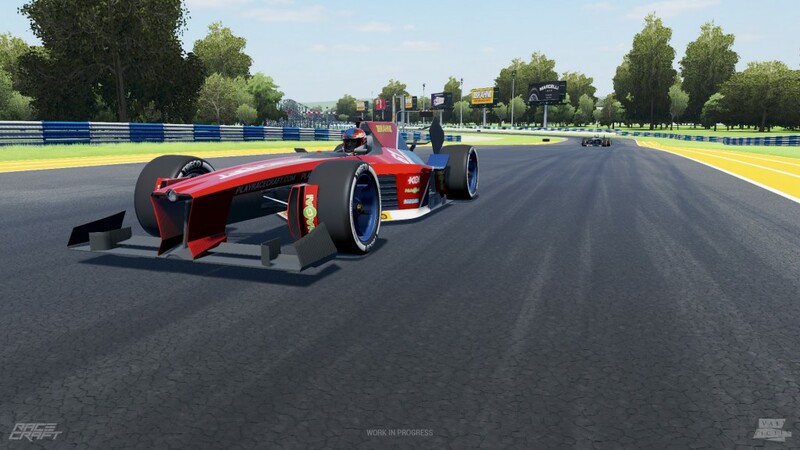 As an added bonus, existing owners of Victory: The Age of Racing will receive Racecraft for free in their Steam library. 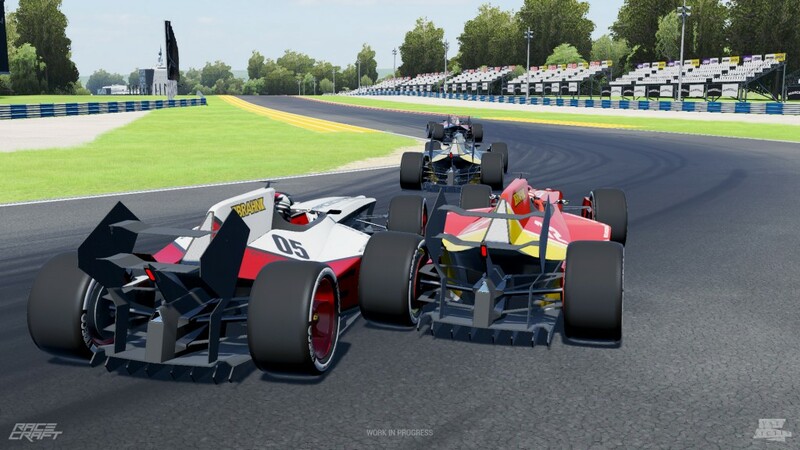 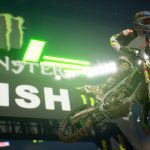 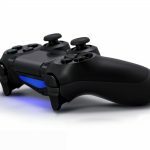 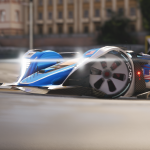 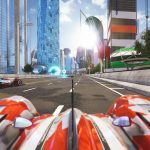 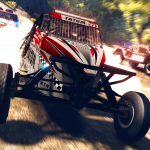 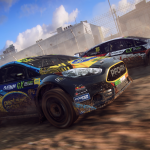 Racecraft's concept certainly has potential – providing everything comes together, this could be one to watch in the indie racing game scene which is home to plenty of innovative titles as you can see in our massive guide to the racing games of 2016.